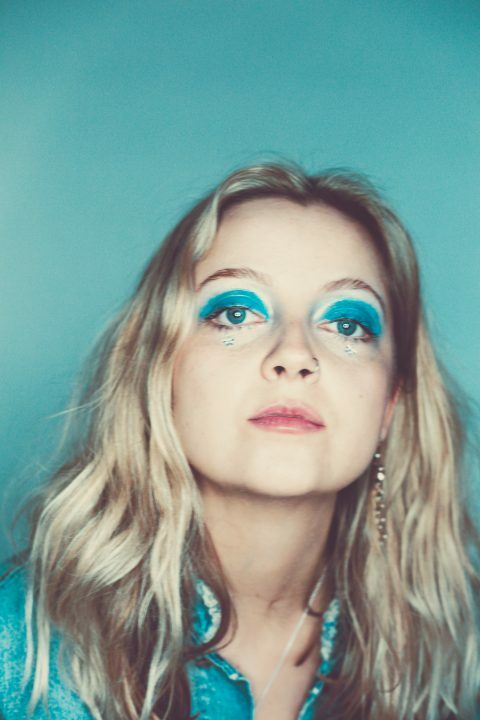 Suffolk-based Caswell grew up in South London with her then punk-rocker, now vinyl dealer, mother. 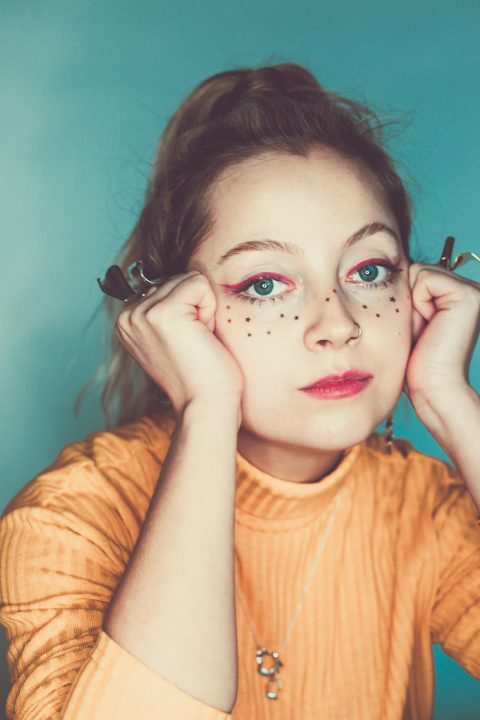 Armed with her first microphone as a toddler, she subsequently taught herself the piano and began to write songs at just ten years old. 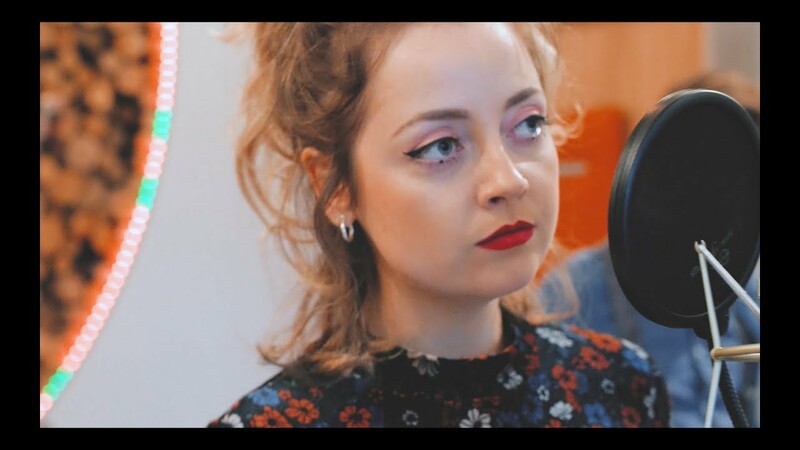 Drawing from influences such as Kate Bush, Jeff Buckley and Nina Simone, she’s honed herself a signature sound; downtempo electronic soul and pop mixed with a tangible jazz influence. 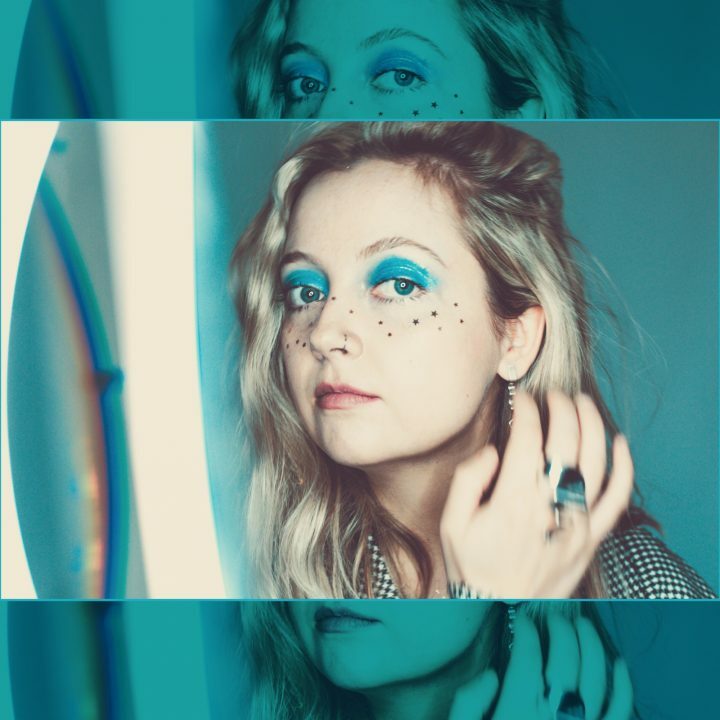 “Writing is very much a form of catharsis for me”, says Caswell. 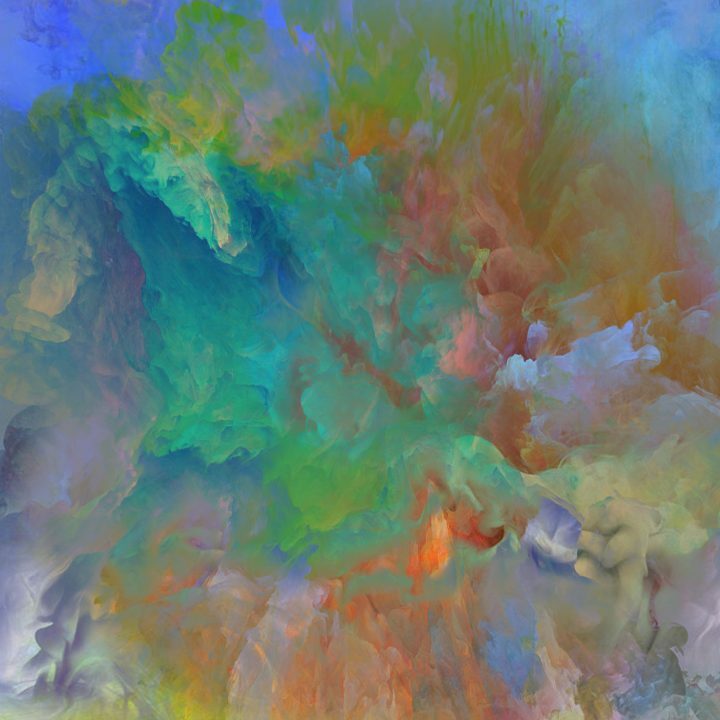 “I like having created something positive like a song out of something negative that has happened”. 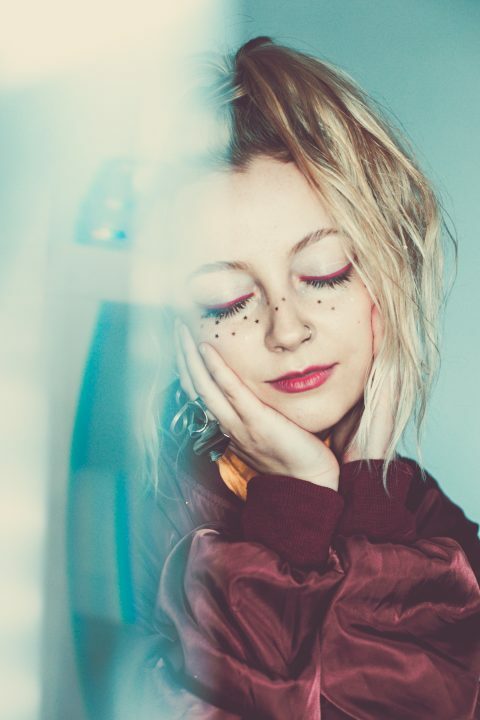 Caswell signed out of 2017 with the release of her debut EP The Shadow Aspect and 500,000+ Spotify streams under her belt as well as features on Spotify playlists Fresh Finds, New Music Friday and Chilled Pop Hits. 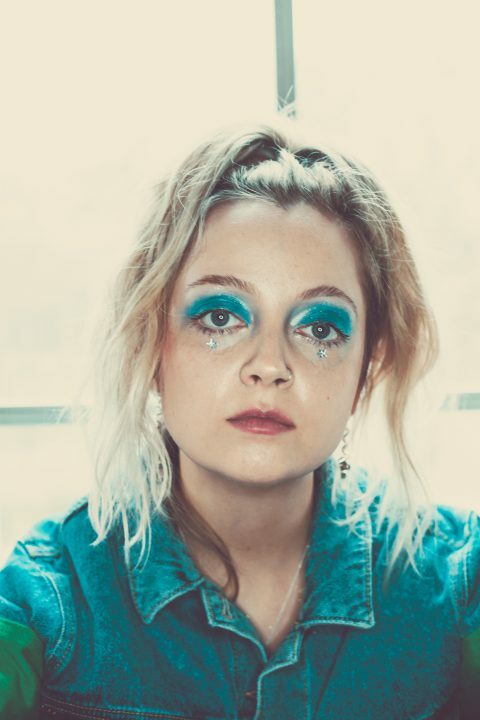 She’s since been championed by BBC Introducing as well as key online taste makers who cite her as “a viral success” (Clash Magazine) and “London’s newest Superstar” (Wonderland Magazine). 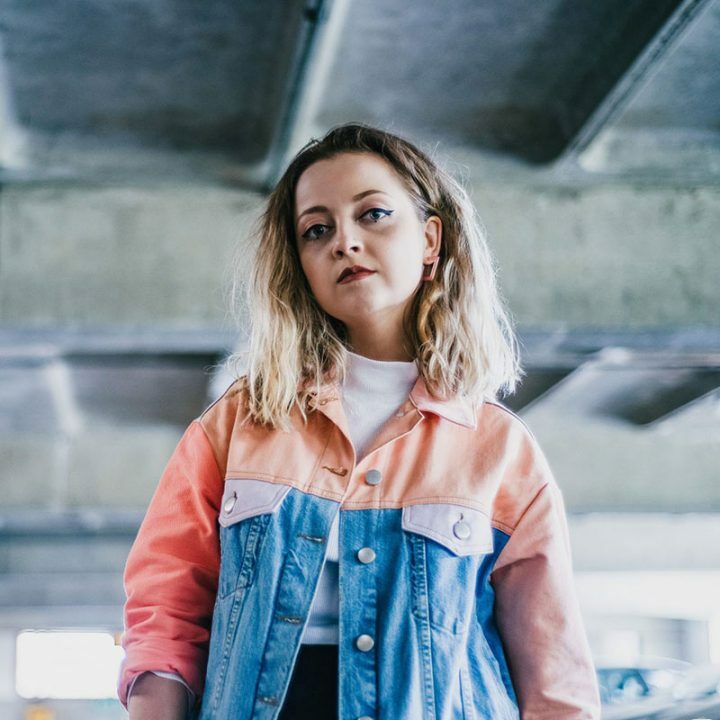 She’s had support from Amazing Radio, Reprezent Radio, Talk Radio and FUBAR Radio and TV is no stranger to her either, with track ‘Dance Sober’ being synced on ITV with a special mention from Holly Willoughby as “What ‘This Morning’ is loving at the moment”. 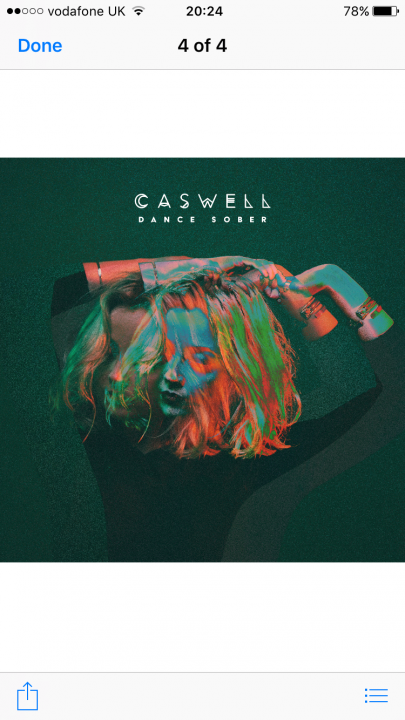 Live, Caswell is able to captivate audiences and it’s during these moments that she takes the opportunity to really connect with them. 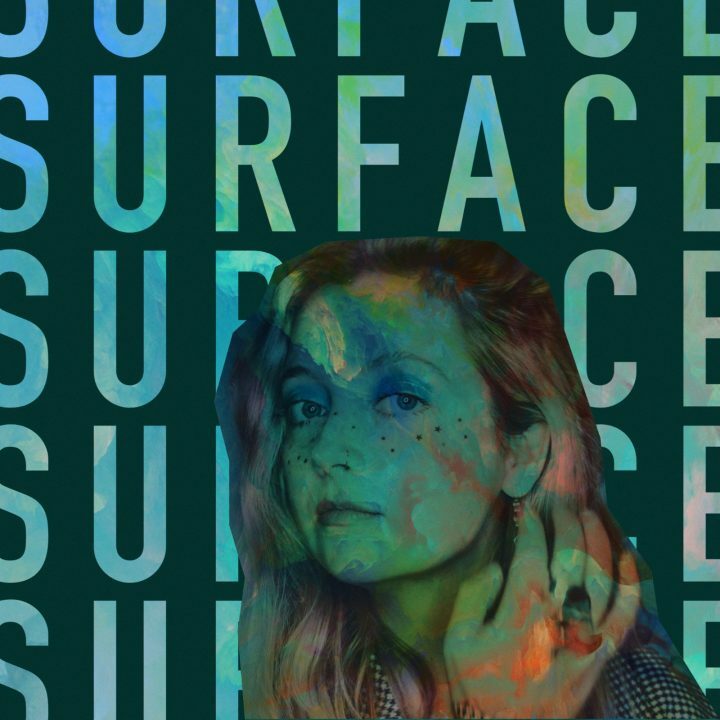 2018 was her best summer yet, having played a string of live UK festival dates including being featured as a festival highlight on the official Latitude website after a performance on Huw Stephen’s Lake Stage. 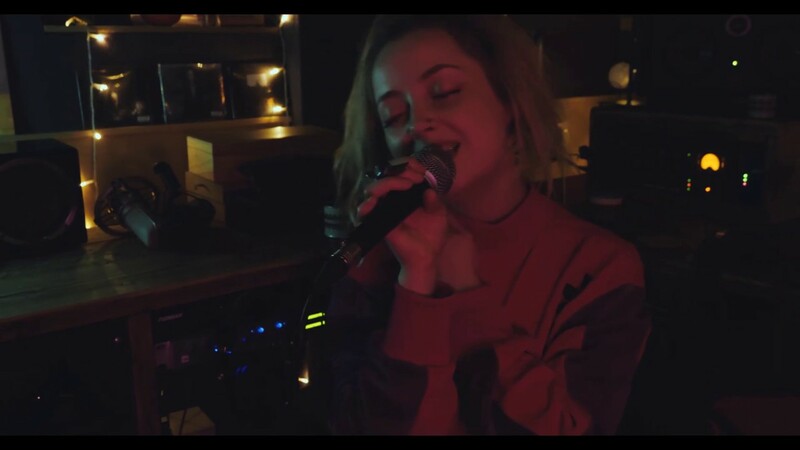 She’s also previously supported Pixie Geldof and Arlissa around the UK, along with performing in venues from The Apple Store and National Portrait Gallery to XOYO and St Pancras Old Church. 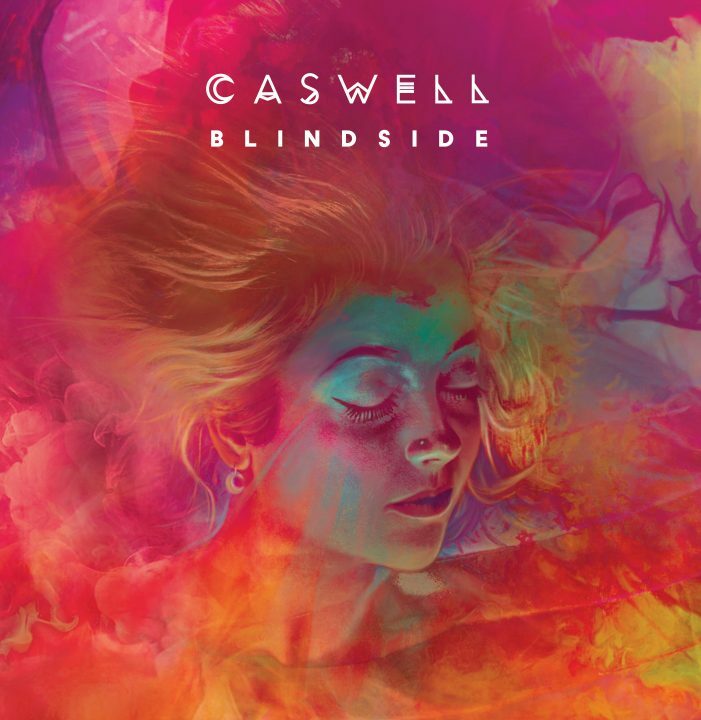 Caswell released her sophomore EP Blindside on April 5th 2019 alongside two sold-out EP launches at The Smokehouse in Ipswich and Servant Jazz Quarters in London. 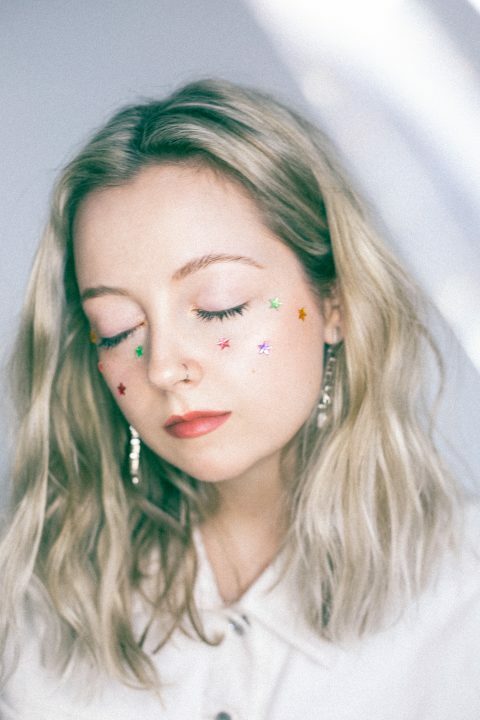 This new project showcases her knack for writing sophisticated pop and her symbolic and literal voice is clear and convincing with an emotional maturity beyond her years. 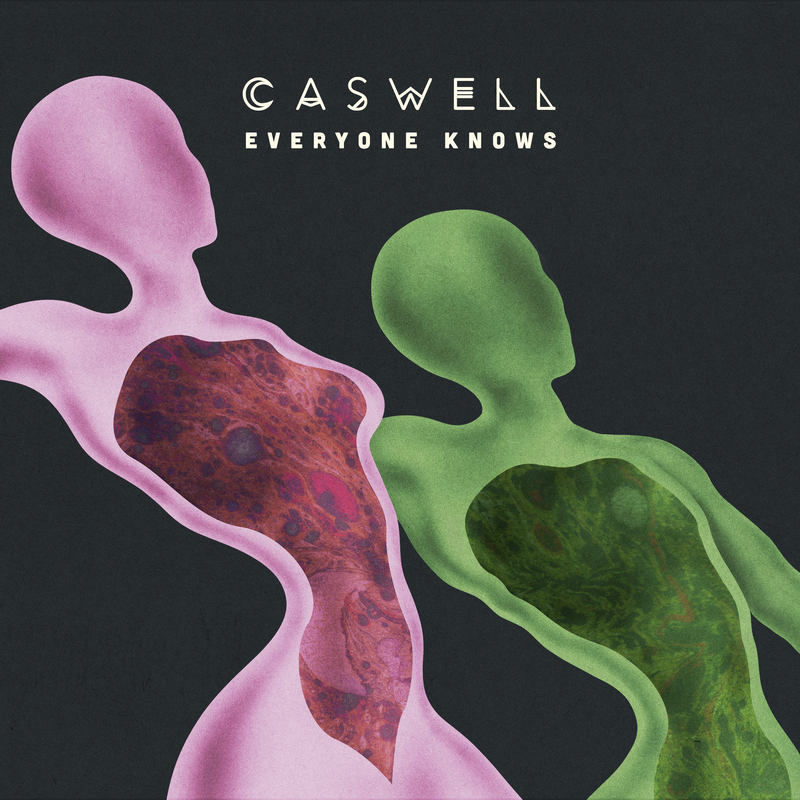 This, paired with an undeniable grit and determination, means that Caswell is an artist for the ages just now finding her time.